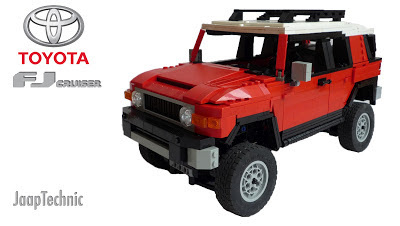 It took a long time to create this model of the Toyota FJ Cruiser. Basically because of the round shapes. This was also my second model which i build with normal lego bricks. This is not a step by step building instruction! 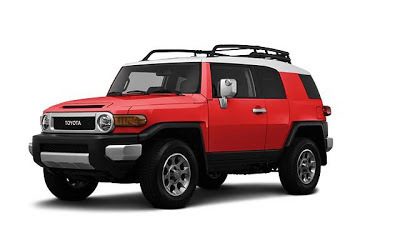 And the LXF file provides only the body of the FJ Cruiser, so without the chassis. Hi had a toyota suspension? i can not find the instructions for this where can i find them? Do you still have the instructions available anywhere? If you want the LXF file, you can send me an email.